Researchers at the Vienna University of Technology have come up with a way to create one-atom thick, flexible, semi-transparent solar cells. 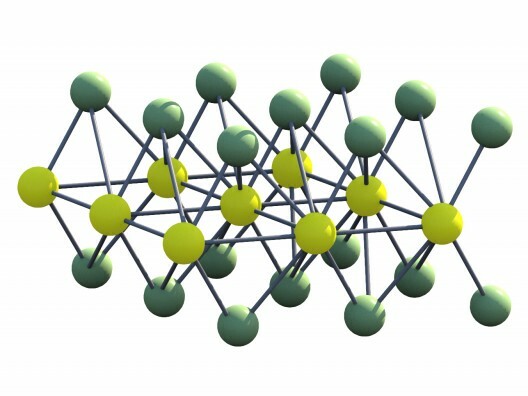 Instead of the graphene often touted as a means toward such an end, however, the scientists have turned to atom-thick layers of tungsten diselenide for their wonder material. Experiments show that ultrathin layers of tungsten and selenium may have properties that would make them applicable even to electric aircraft use – if they can capture a significant amount of energy – or at least as much as thin-film silicon cells can. Graphene has been a popular favorite since its Russian “discoverers” were awarded the Nobel Prize in physics in 2010. 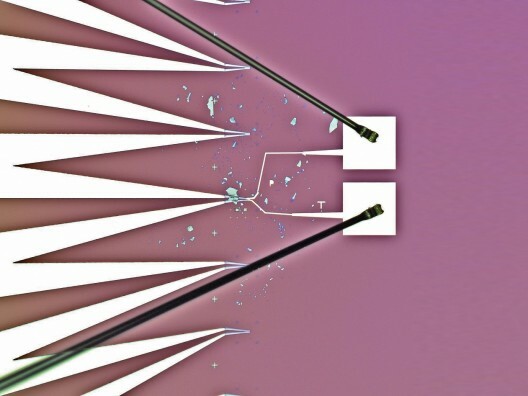 One of the strongest materials, graphene can manage stresses and strains better than most and has “great opto-electronic properties.” Its atomic-scale thinness allows it to transform optical signals into electronic pulses extremely quickly. Despite these outstanding characteristics, “The electronic states are not very practical for creating photovoltaics,” according to Thomas Mueller of UT Vienna. 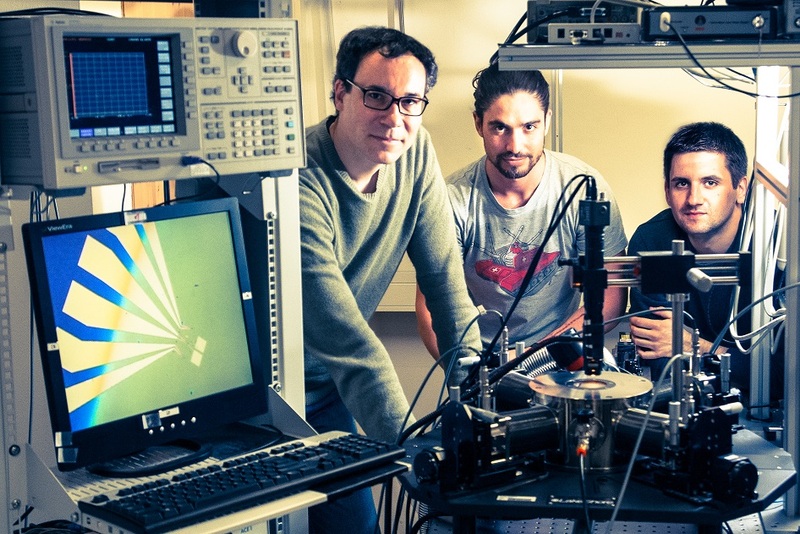 This realization led him and his research team to see if other materials could be arranged into ultrathin layers with even better electronic properties. More power could be generated if several layers were stacked on top of each other, and although the Vienna news does not mention it, those several layers could be tuned to absorb different wavelengths of light, with the band gaps being selected to give greatest efficiency. 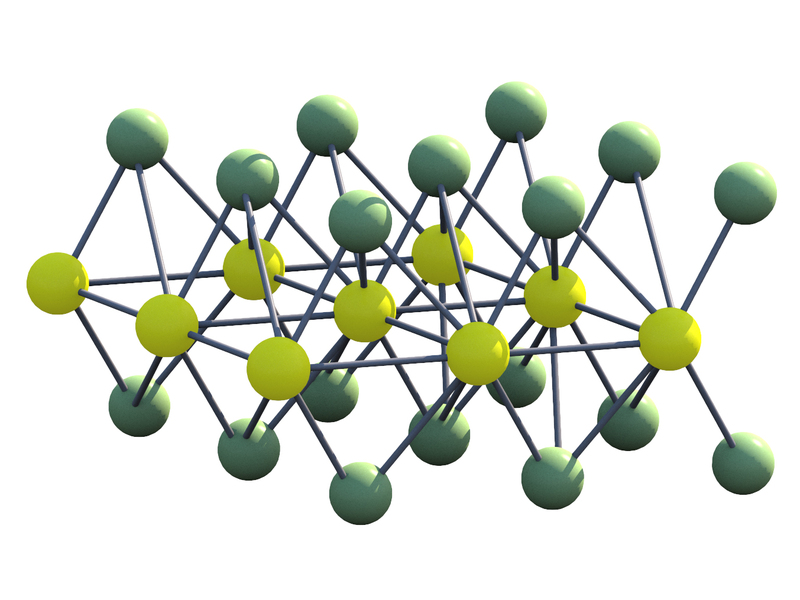 Mueller explains a useful side effect of the transparency and thinness of the tungsten diselenide. It would make a useful solar cell layer on glass facades, serving an architectural and functional purpose, letting light into a building while generating electricity. Obviously, as with battery research, scientists are tracking several different technologies and developing new paths to useful solar cells. Doubtless, we’ll all benefit some day from the many efforts now underway. These paths might even lead to a solar cell with tungsten at its sandwiched core.